The ranch is located northwest of Scott City which is directly north of Lake Scott. The ranch is located northwest of Scott City which is directly north of Lake Scott. 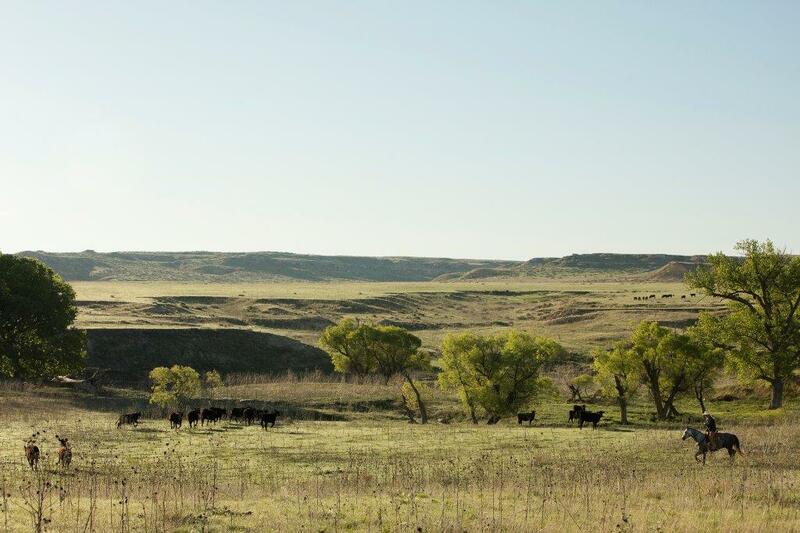 The 10,000-acre ranch is stocked with yearlings throughout the summer and used to start calves in the fall.